At Benton Dene we aim to further broaden pupils’ opportunities by offering a range of extra-curricular sporting clubs, both lunch time and after school. These opportunities encourage pupils to further develop their skills, knowledge and sporting abilities, as well as providing them with the opportunity to try new sports, whilst developing their confidence and self-esteem. 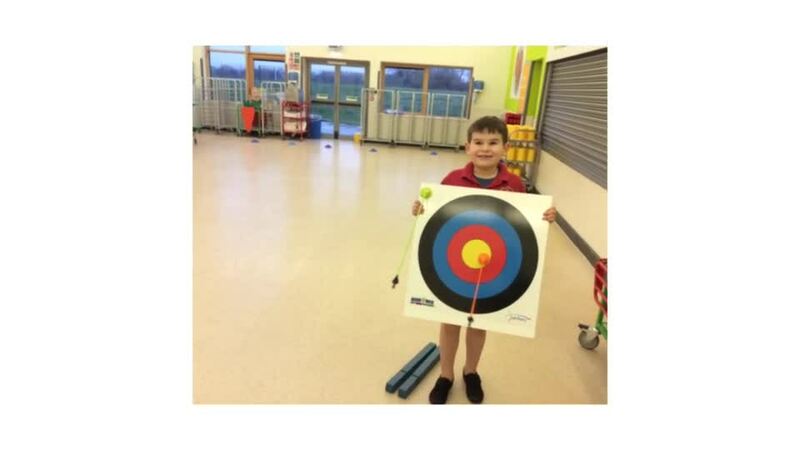 We aim to ensure all pupils have the opportunity to attend a club or activity. So far this academic school year we have ran a range of sporting clubs: football, dance, trampolining, archery, Boccia and multi-sports. Please see below the attached document detailing the clubs we have on offer for summer term. Summer term extra-curricular clubs list.